New York Auto, Home & Business Insurance - Avanti Associates, Ltd. Welcome to Avanti Associates - Thinking Forward to Protect Your Future! With a combined 30 years of experience, Avanti Associates offers the highest standards of insurance service in Westchester County and the entire tristate area. We are a full-service independent insurance agency and brokerage firm offering a variety of both personal and commercial insurance products, along with pensions and estate planning. At Avanti Associates, the needs of our clients come first. We’re dedicated to finding you reliable, yet cost-effective coverage while upholding our commitment to excellent service. Our agents understand that insurance is sometimes tough to fully understand. That’s why we tap into our knowledge to provide you with an education about the benefits of your policy. 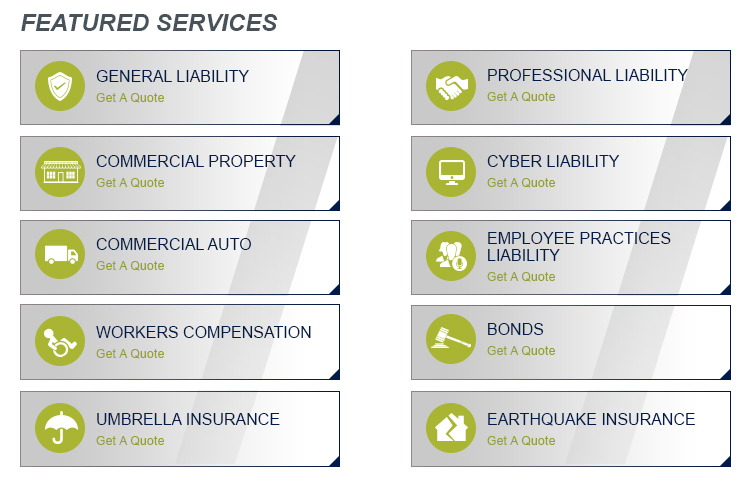 Knowing how your policy can assist you when most needed is the giant leap toward peace of mind. Contact an agent by phone to begin what we aim to make your best decision for protecting your future.